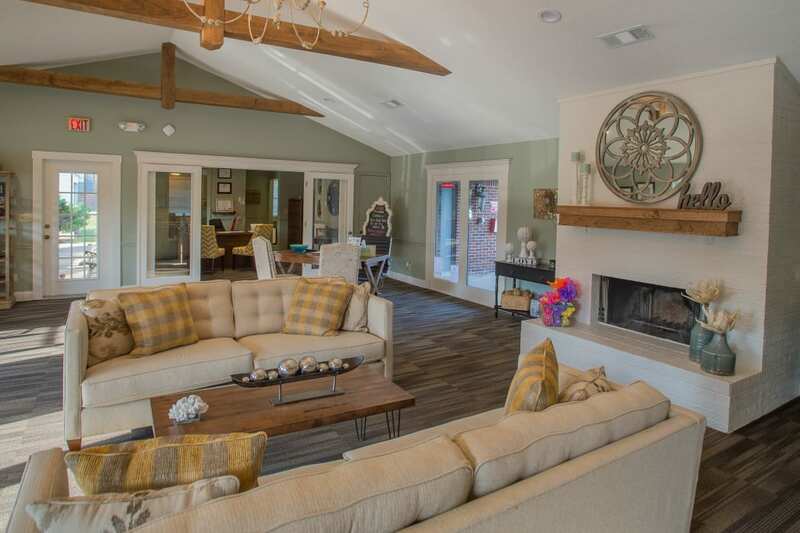 Here at The Greens of Bedford in Tulsa, OK, we want you to experience a warm home environment. Our one, two, and three bedroom apartments for rent offer a washer and dryer in each home, making laundry easy to do at your leisure. With reliable cell phone reception, your apartment has all the comforts you’re looking for in a home. Here at The Greens of Bedford, many of our apartment come with wood-burning fireplaces, great for relaxing after a long day, and storage units to keep all those nonessential items from overtaking your space. Residents at The Greens of Bedford enjoy the sunshine in our many onsite outdoor areas. 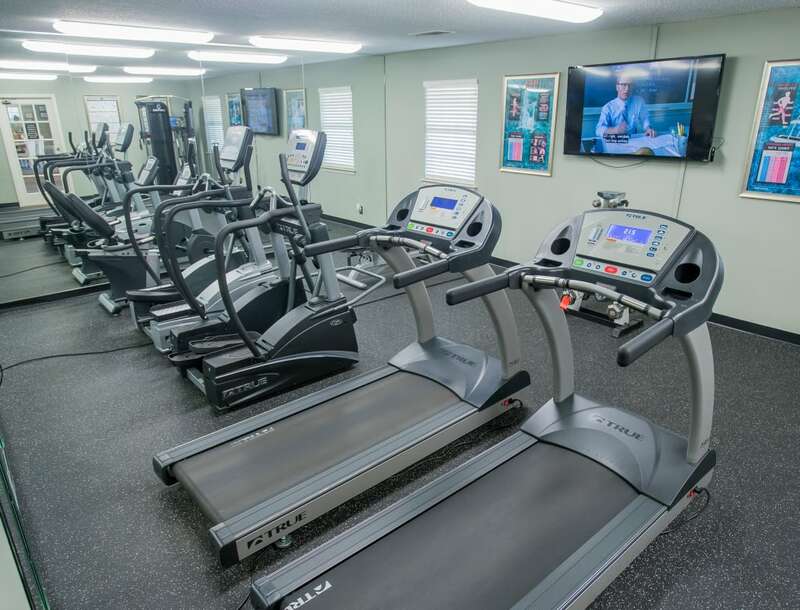 Our fitness center is a great spot to stay in shape and saves you from paying gym fees. Swimming in the summer is always a blast, and pups enjoy having a place to run around as they play in our onsite bark park. Want a place to spend time with friends? Be sure to visit our clubhouse, where you have ample space to relax and socialize. We’d love to tell you more about The Greens of Bedford. 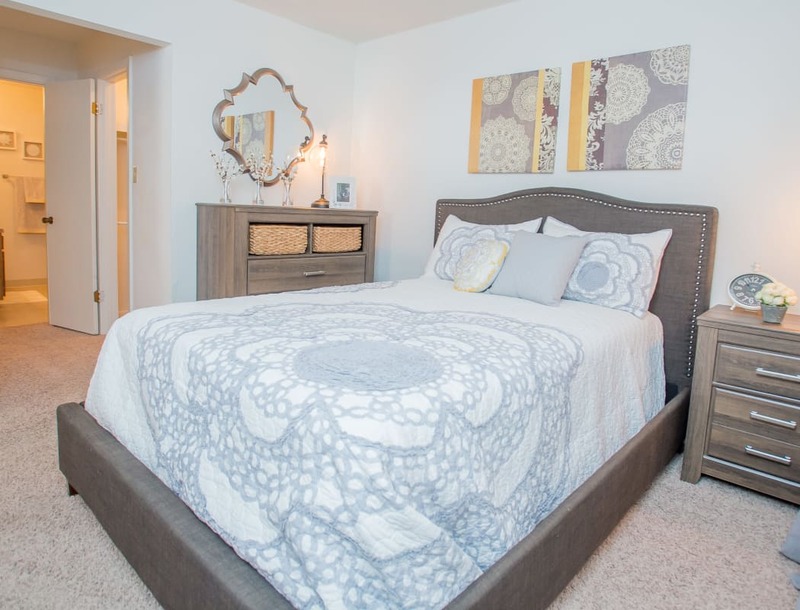 Call our leasing office today and schedule a tour of The Greens of Bedford.